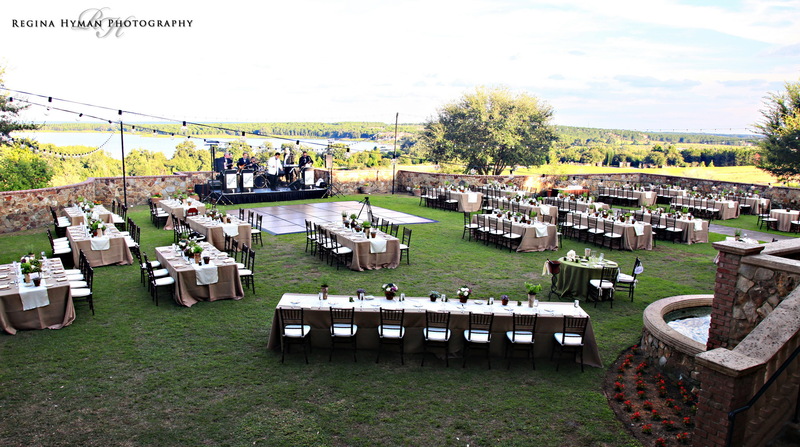 The Weddings Unique team brings equal style and attention to every event. We are available to plan, design and coordinate every detail from location to wedding cake; the first dance to the farewell exit. With the creative guidance of Heather Snively’s signature “Uniquely Yours Touch,” we transform your hopes and wishes into custom designed reality – a flawless affair that will leave you, your family and your guests, speechless.